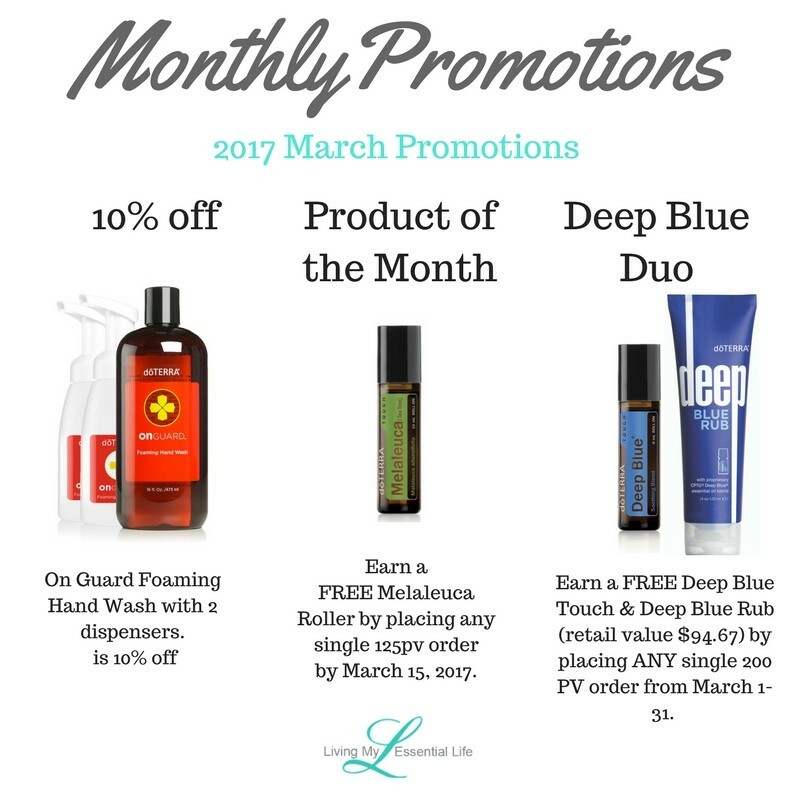 Keep your hands clean and protected with the power of doTERRA On Guard proprietary blend. 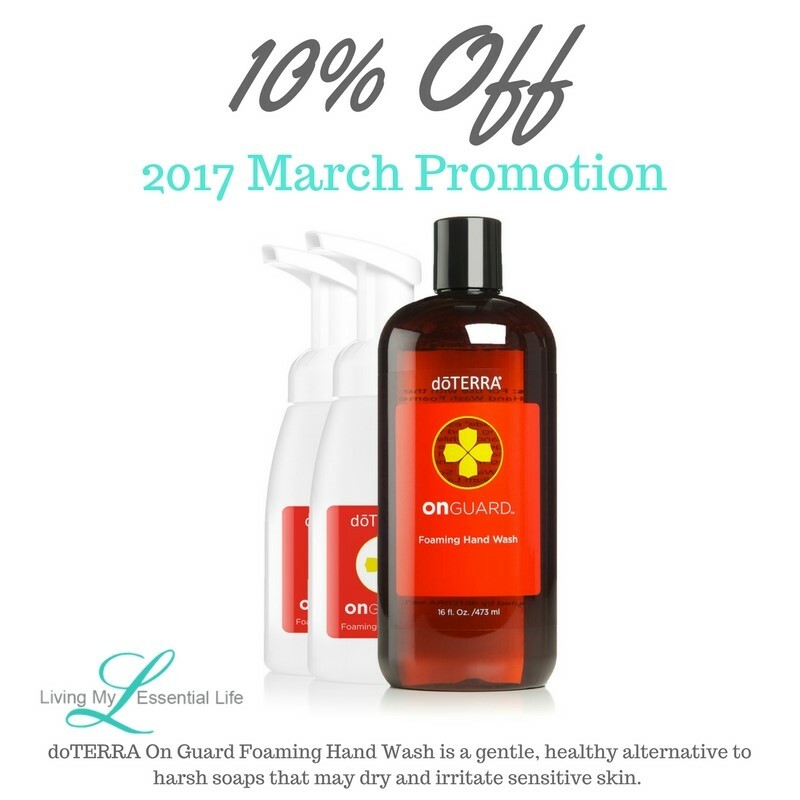 doTERRA On Guard Foaming Hand Wash is a gentle, healthy alternative to harsh soaps that may dry and irritate sensitive skin. Fortified with the power of naturally safe doTERRA CPTG Certified Pure Therapeutic Grade® essential oils, doTERRA On Guard Foaming Hand Wash provides the protective benefits of one of the most popular proprietary doTERRA essential oil blends. 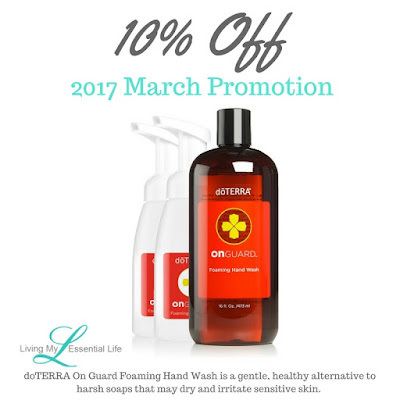 doTERRA On Guard Foaming Hand Wash cleans and softens hands while providing an invigorating aroma of essential oils that leaves your hands smelling fresh and citrus clean. The perfect balance of Melaleuca essential oil and Fractionated Coconut Oil has been combined in doTERRA Melaleuca Touch, making it ideal to use on gentle and sensitive skin. Feel the cooling, refreshing effects of doTERRA Melaleuca (Tea Tree) Touch. 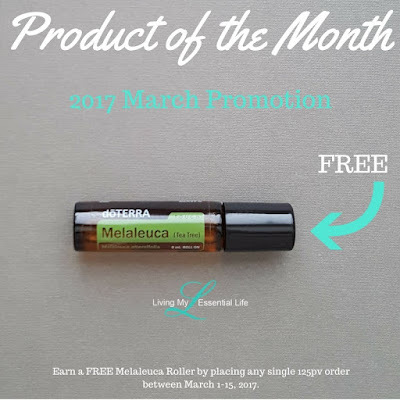 Packaged in a convenient and smooth roll-on applicator, Melaleuca Touch delivers the purifying benefits of Melaleuca essential oil diluted in Fractionated Coconut Oil. Melaleuca Touch can be used to cleanse and purify the skin and nails and to promote a healthy complexion. It’s ideal to soothe occasional skin irritations and to use after shaving or on the bottoms of feet for a cooling effect. Earn a FREE 10 mL of Deep Blue Touch & Deep Blue Rub (retail value $94.67) by placing ANY single 200 PV order from March 1-31. 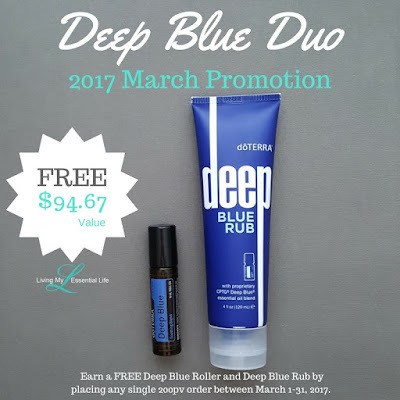 Amazing post!Thanks for sharing about 3 products benefits. All the cleaner are really impressive, Gentle cleansers and emollients clean and soften hands throughout the day without drying or irritating sensitive skin. If you want to know about it`s details you can follow this article.